Donald M. Jensen, P.E. - Jensen Design & Survey, Inc.
Home / Donald M. Jensen, P.E. 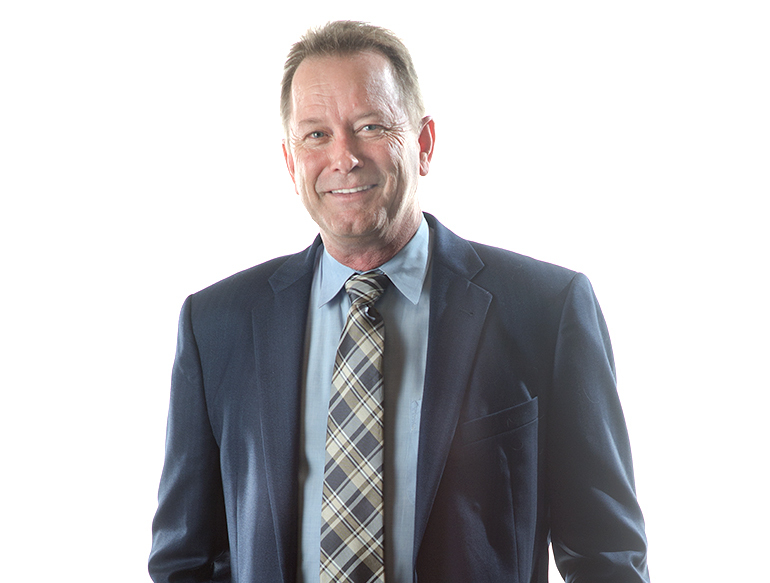 Don is the Founder and Chief Executive Officer of Jensen Design & Survey, Inc., the largest civil engineering firm headquartered in Ventura County. He was born and raised in Ventura County, and interned in his father’s engineering business as a youth. In 1989 he opened Jensen Design Group, and in 2000, after continuous annual growth, the company was incorporated and the name changed to the current Jensen Design & Survey, Inc.
Don’s background includes all aspects of land development planning, design, and construction for public- and private- sector clients. He has extensive experience in large infrastructure projects for streets, water pipelines, sewer pipelines, and stormwater infrastructure. He also works with large institutional uses such as Ventura County Medical Center, Community Memorial Hospital, California Lutheran University, Thacher School, and Oxnard Harbor District. Additionally, Don is experienced in all types of residential developments ranging from simple retaining walls associated with projects, to planning, design, and construction of full master-planned communities. For private sector clients, Don has worked with individual clients, as well as private development companies. A substantial amount of work has been performed for architects serving as the civil design consultant on building projects. In addition, Don has experience as a Developer and Owner of residential properties. In the past 10 years he has built over 200 residential units located in Ventura County and is currently the developer of approximately 550 units, which are either entitled or undergoing entitlements in Ventura, Kern, and Santa Barbara Counties.